Three bedroom, 1.5 bath gambrel style home is in nice neighborhood. Nice deck off eat in kitchen. 14x21' dining room or use as a den. 3 spacious bedrooms, each with large closet. Oil boiler and oil water heater are only 5 years old. Reshingled in 2016. 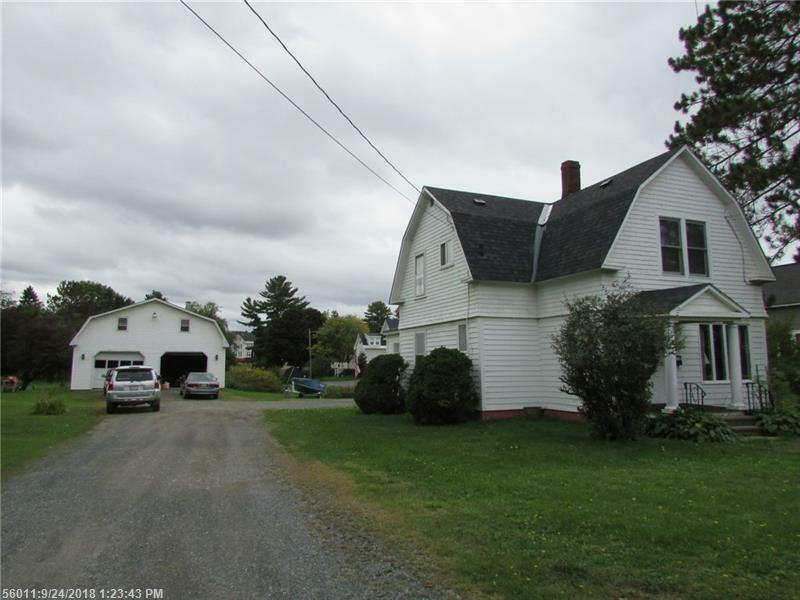 0.58 acre in-town lot with 97.5' road frontage allows plenty of room for gardening or relaxing by your firepit. Oversized 2 car garage has workshop space and storage on the second floor. Don't miss out on this one!